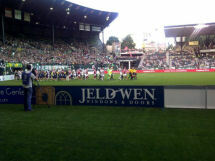 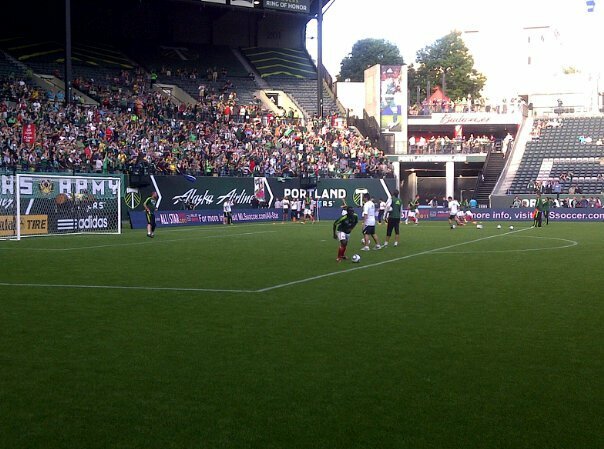 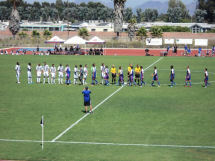 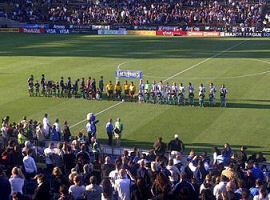 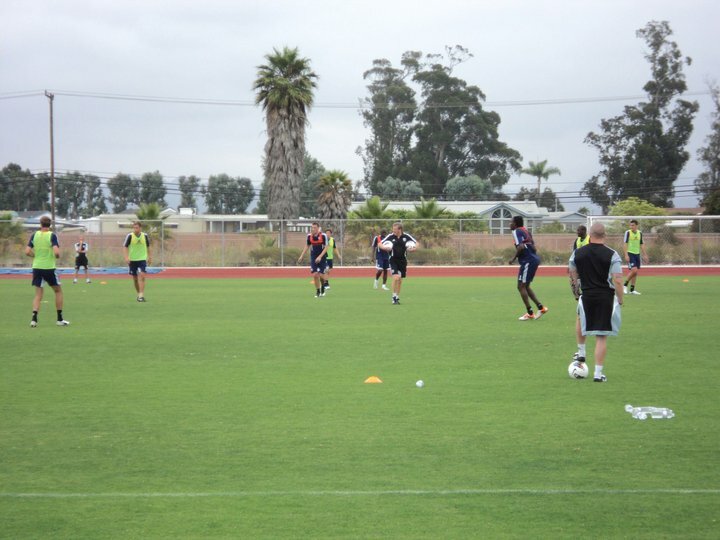 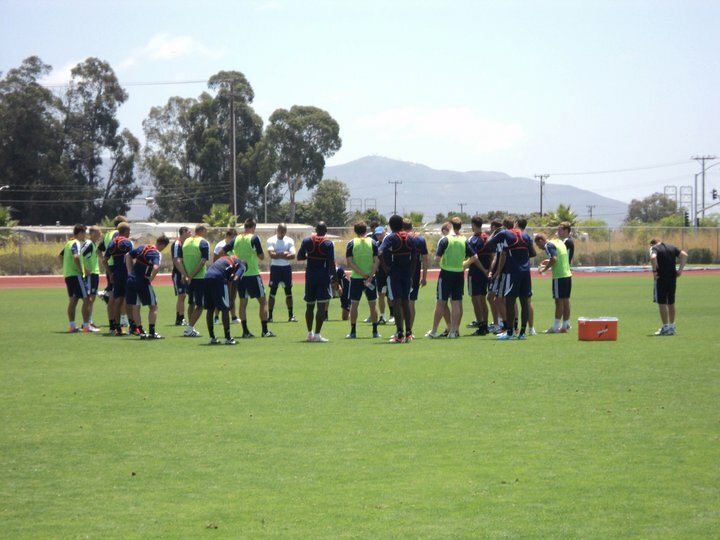 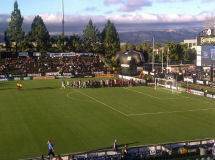 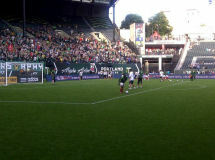 PSC were delighted to organise West Bromwich Albion's pre-season tour to the US West Coast. 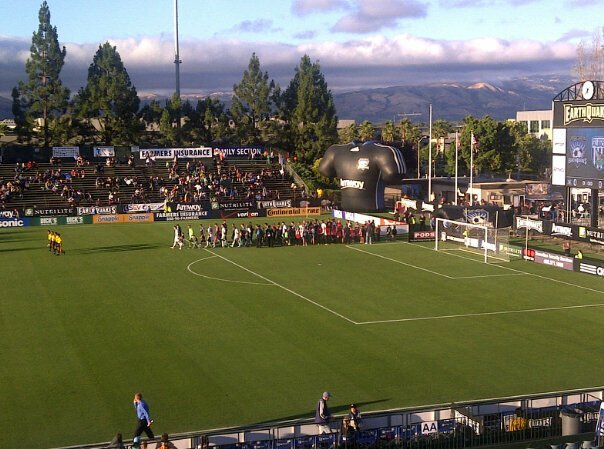 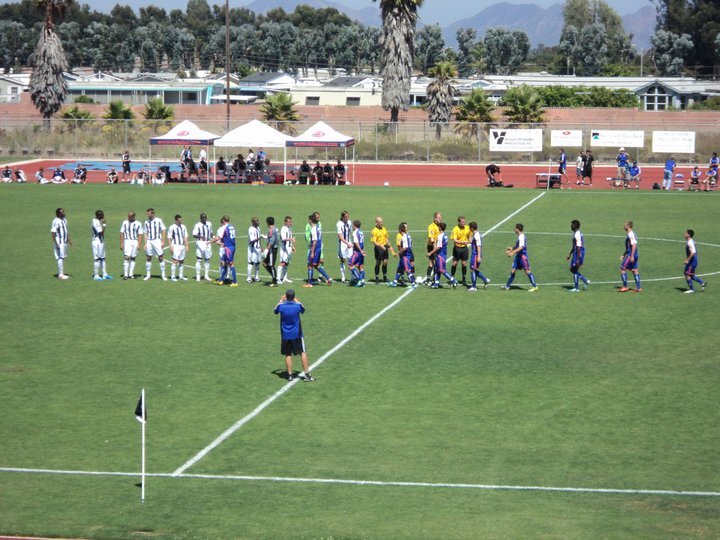 The English Premier League outfit's 12-day trip included two games against MLS opposition, San Jose Earthquakes and Portland Timbers, along with a game against local PDL team, the Ventura County Fusion. 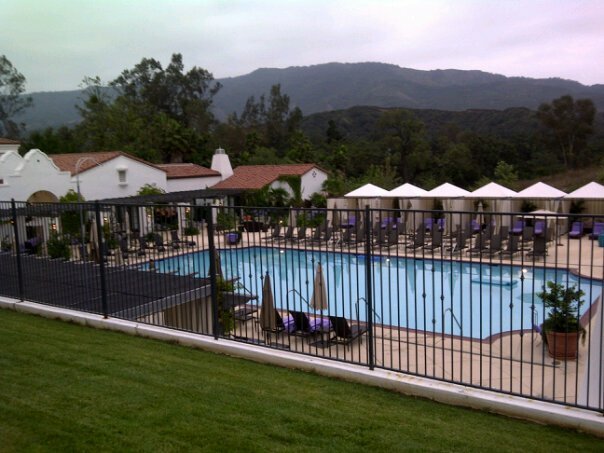 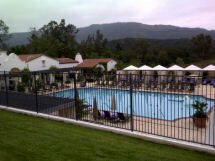 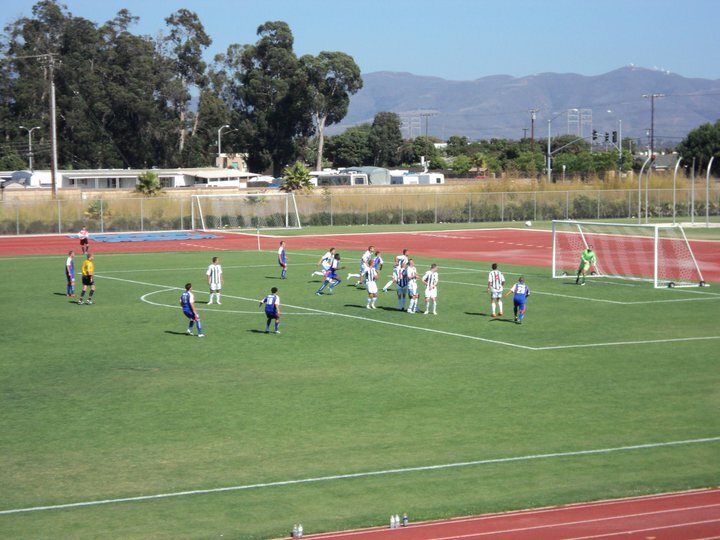 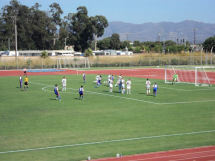 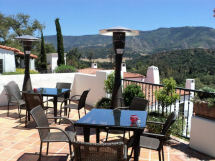 Albion spent the majority of their time in Ojai, 30 minutes south of Santa Barbara, using Oxnard College as their daily training base.